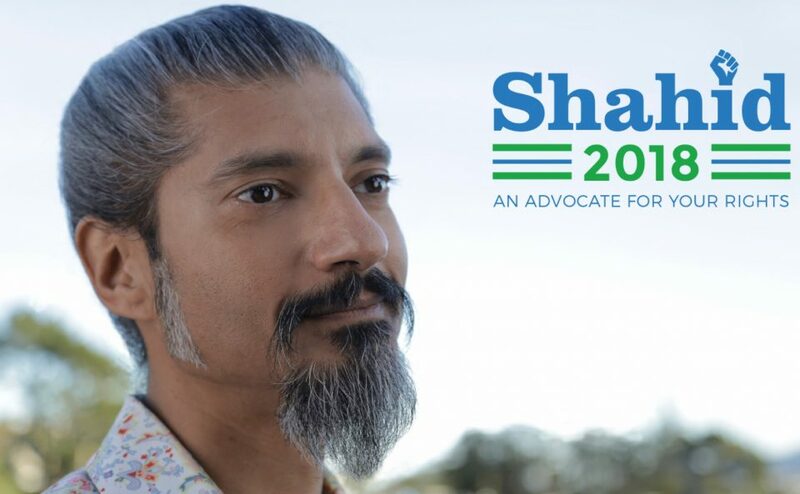 We spoke with Shahid Buttar, a civil-liberties-minded candidate running for the 12th Congressional District in the San Francisco Bay Area. This episode’s Patriot is Jan Koum. He left Facebook after disagreements over use of WhatsApp users’ private data. This episode’s Pariah is the NYC Sergeant’s Benevolent Association, for admonishing the NYC CCRB for educating people about the 4th Amendment. Surveillance Database of Journalists to Be Compiled in the USA. Where Is the Outcry? A California bill to hold police accountable for surveillance tech faces one last hurdle before heading to the state Senate floor.